Why Do We Get So Wordy? Truth doesn't exist in isolation nor is it proprietary. different places and in many different versions. It is unusual for Web pages to have bibliographies -- especially when we have our own books and videos for sale on the topics covered. There have been many authors, however, whose works have been instrumental to our understanding of the issues surrounding personal safety and crime prevention. Listed are titles and authors whose works we respect and recommend to anyone seeking more information. This is a short list of books and authors whose works we felt provided valuable insights, information, solutions and other information that were both reasonable, workable and counter to popular misconceptions. These books are available for order on-line through Amazon.com or the publisher. Some books will be listed twice in different categories due to their wide application. 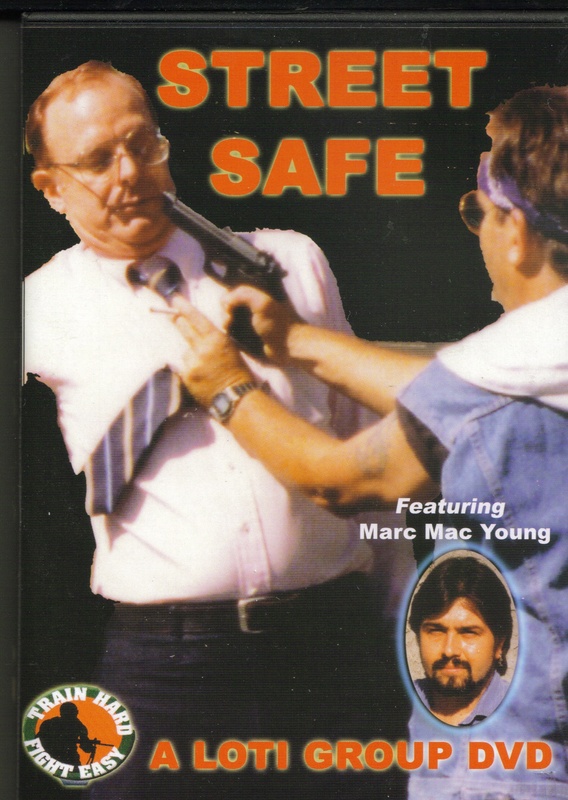 Massad Ayoob Gun Proof Your Children! Our credibility is not with people who say "If I ever had to use this I'd..." Those are hobbyists. Nor is it with sports fighters. While we respect them as athletes, they don't step into the arena with the knowledge that this could be the event that kills them. Our credibility is with people who are daily staking their lives on the quality of information and their training. This is why we are very selective about books we carry in the No Nonsense Bookshelf. If we wouldn't be willing to bet our lives on the information contained in a book or DVD, we won't sell it. Therefore before you send a copy of your title to us for consideration, realize that is the standard your work will be judged by. We have three focuses, personal safety, martial arts and quality of life. Our first focus is personal safety and it is there we have our highest standards. 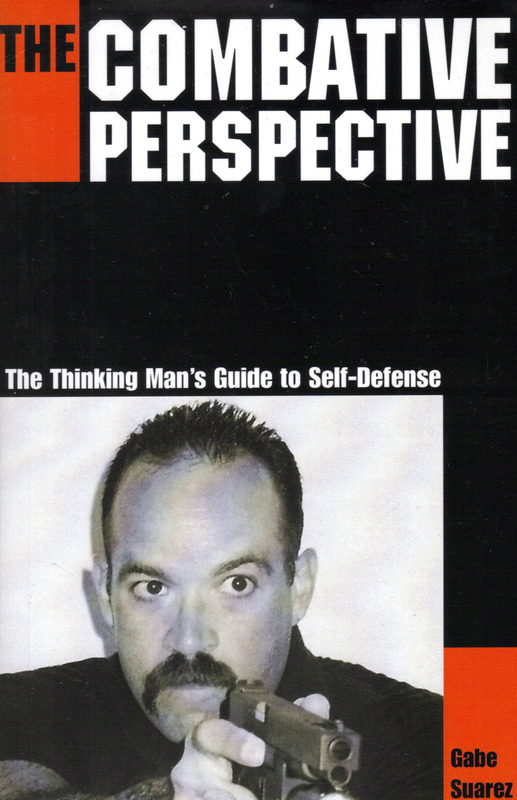 Unfortunately, there is a lot of dangerous misinformation, macho posturing and agenda-driven drivel that is being promoted as "real self-defense." Personal safety is a topic where a bad answer is worse than no answer at all. And if we feel that an author, organization or group is suggesting such, we won't encourage someone to spend their money -- much less risk their life on such tripe. When it comes to our second goal, the martial arts our goals our standards aren't as strict, but they remain very high. Our intention is to provide information to assist people in the understanding, application and growth in their art. As such, the titles are selected not because they teach a particular art, but because the principles demonstrated can be applied to different systems. Often, in the commercialization of a system, important components have been lost. By looking at different systems one can often find concepts that were once part of your own system but are now missing. Our final area of interest is quality of life. This is a catch-all category that deals with issues arising from experiencing violence. For professionals it is preparing them to cope with the mental rigors of routinely dealing with violence. For the average person its helping them evolve past conflict and violence and the trauma it causes. For people in high risk situations, it's to help them find their way mentally, emotionally and legally out from the situation. Here too, our goal is pragmatic, not idealistic. We're looking for books that help people get out of bad situations, not encourage them to wallow in victimhood. We admit that we have not read every book, seen every video or read every training manual out there. There are many good sources of information we haven't encountered yet. If an author has a book or video, he or she would like to have listed, we suggest that you -- or, better yet, have your publisher -- send us a review copy.